Ace director Puri Jagan is currently busy with the shooting of his new film ‘Devudu Chesina Manushulu’. 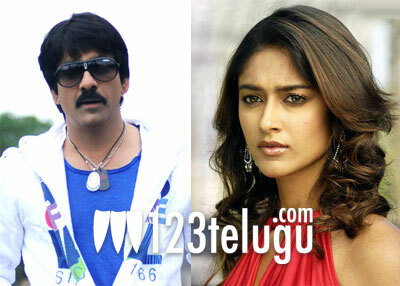 Shooting of the movie will shift to Italy from the 19th and the unit will shoot three songs in beautiful locales there.The movie has Mass Maharaja Ravi Teja in the lead role and Ileana is the heroine. There are good expectations on the film as Ravi Teja’s performance will be amplified by Puri’s sharp dialogues. The movie is gearing up for a release in mid June. Raghu Kunche is scoring the music and BVSN Prasad is the producer of the movie.